I’ve decided to hold a competition because every girl deserves to be pampered every so often. ❤ The evenings are getting darker, it’s colder out and so we all need something to cheer ourselves up. 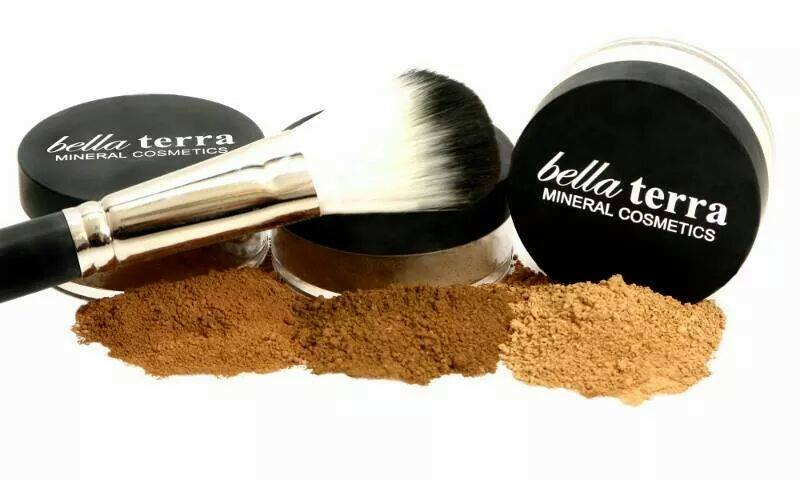 I have teamed up with Bella Terra Mineral Cosmetics for this AMAZING giveaway because I have used Bella Terra cosmetics on numerous occasions and I don’t want you to miss out on this luxury brand. The lucky winner will receive a Makeup/Facial Bella Terra voucher and this will allow for THREE FREE appointments. How amazing does this sound? 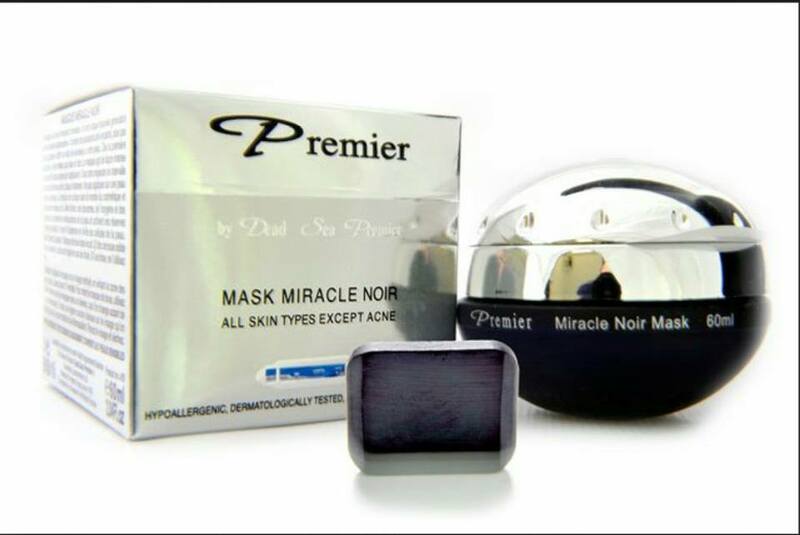 The facial masks alone usually range from €150+ so this giveaway is definitely worth winning. The three makeup/facial vouchers can be used in the Bella Terra store in Stephen’s Green Shopping Centre, Dublin 2. 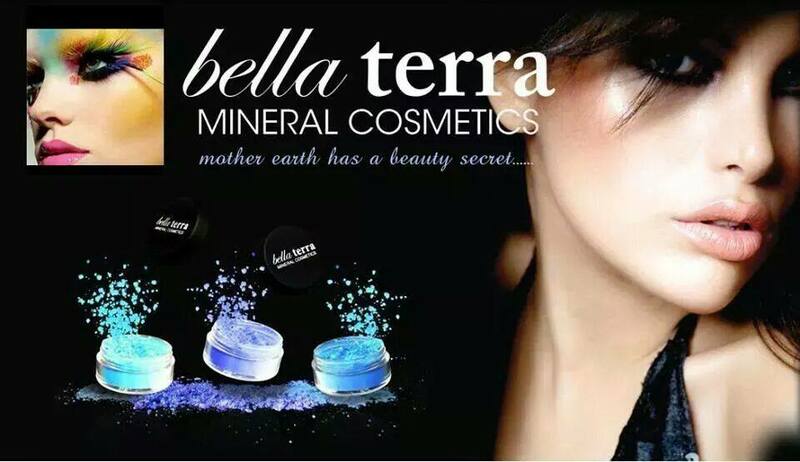 For the latest on Bella Terra Mineral Cosmetics and to see all of their products and their recent makeup looks check out their Facebook page here. B) Leave your name in the comment box below a comment below. 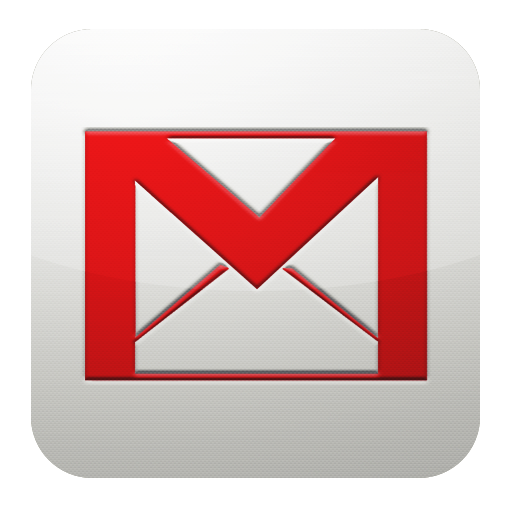 C) Share this on Facebook by using the sharing icon. Ps. More Great Competitions Coming Very Soon!! 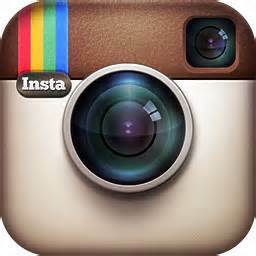 The winner will be picked in two weeks!